Real Madrid goalie: Navas or Courtois? 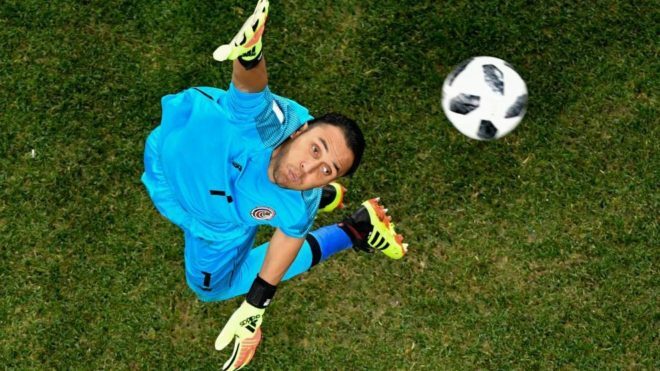 Keylor Navas’ time at Real Madrid has been dogged by rumours of a household name coming in to depose him of the No. 1 jersey, and now it seems likely to actually happen. Exactly how the former Levante man will take to seeing Thibaut Courtois arrive from Chelsea looks set to be one of the most important subplots of the summer for Los Blancos. Before the Belgian’s potentially imminent signing, the hierarchy in between the goalposts has remained very clear with Kiko Casilla the reserve and a young player, be that Ruben Yanez or Luca Zidane, third choice. What Madrid don’t want to do is return to the latter years of Iker Casillas’ spell with the club, when the Spaniard competed with Diego Lopez in a battle that created a great rift across Jose Mourinho’s dugout and dressing room. 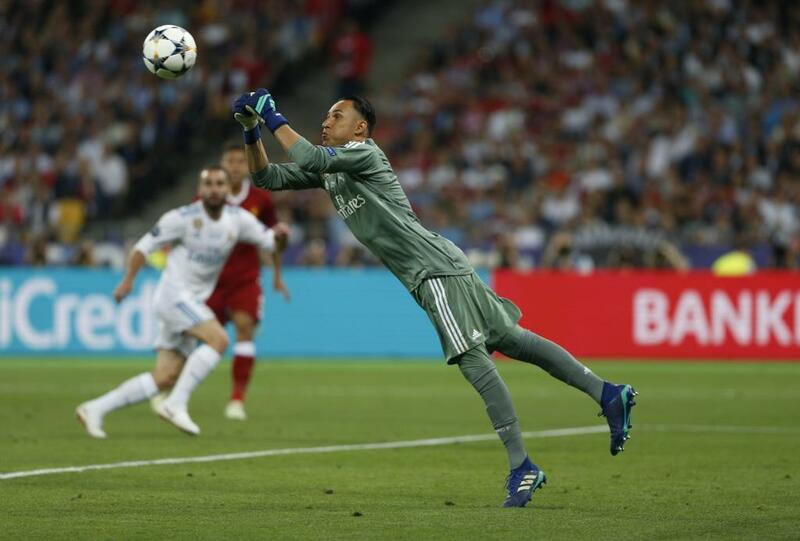 However, Navas is not guaranteed to leave and holds a contract to 2020, along with an apparent determination to joust with any new teammates for the keeper’s spot in the team. “I have two years of contract left that I want to fulfill,” he said in April, fully aware that David De Gea, Alisson Becker and indeed Courtois have all been touted to replace him. Previously, Navas could count on Zinedine Zidane to have his back and maintain trust in the goalkeeper, but Julen Lopetegui is the man in charge now. The new coach can count himself lucky that, whatever unfolds in the coming weeks, he will have a top class shot-stopper to select, although how this potentially delicate situation is handled remains to be seen.